Comment: I would like to get an estimate for someone to complete replace a roof. Comment: I would like a metal roof installed. Comment: Half of the metal roof is great (1000 sq feet). The other half by the road needs to be replaced (1,000 sq feet), looks like a patchwork. Comment: Researching options for replacement of almost 30 yr shaker roof. Goal to find ffire retardant option that holds snow for insulation. Wilson Roofing Contractors are rated 4.84 out of 5 based on 27 reviews of 12 pros. 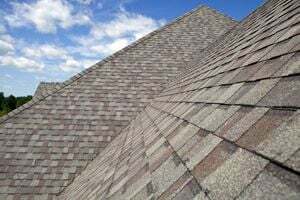 Not Looking for Roofing Contractors in Wilson, WY?